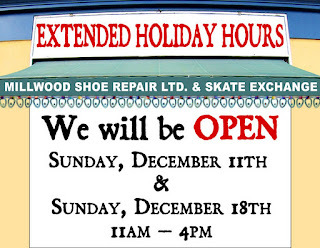 www.southbayview.ca - Leaside Davisville Shops & Restaurants: Millwood Shoe - Extended Holiday Hours! 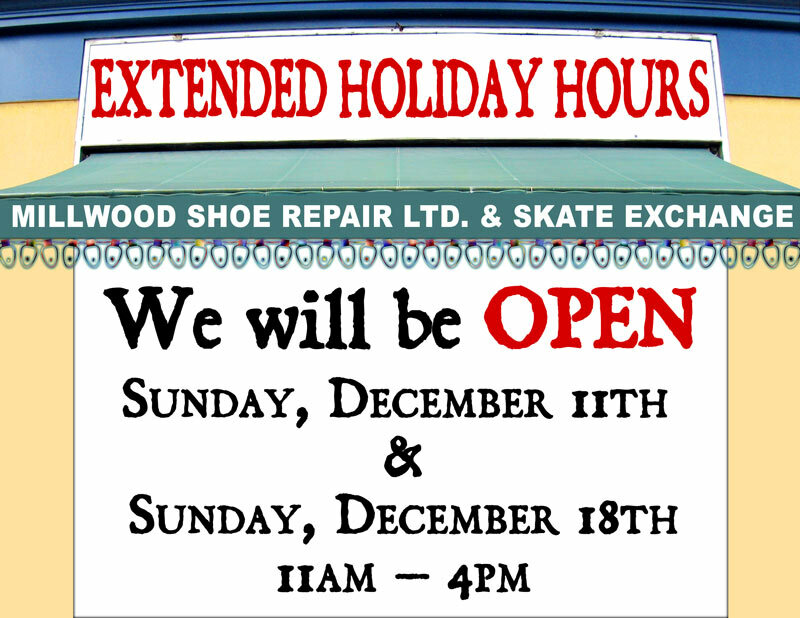 Millwood Shoe - Extended Holiday Hours! Come visit our Skate Exchange for new & reconditioned hockey & figure skates.....& don't forget you can get your skates sharpened at Millwood Shoe Repair, just a few steps east of Bayview on Millwood! We will be open on Sunday, December 11th & Sunday, December 18th! Wishing you a safe & happy holiday season. Visit our unique shopping district in midtown Toronto, nestled between Leaside & Davisville Village. Boutiques, gourmet restaurants, french bakeries, specialty tea & coffee, Italian gelato, and much, much more! Watch this page for special events, sales & promotions... visit often, don't miss out! 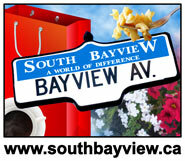 If you have questions or queries about South Bayview's shops or events please send us a message. Hair Care Products - Up to 50% off!! NOW OPEN! Dolly Jewellers @ 1699 Bayview Ave! Perri & Palmacci Hair Co. - Friends and Family Event! Bamboo Bay's "Date Night" -- reserve a spot this Friday! NOW OPEN on South Bayview! Stop N Shop Pop-Up Shoe Store! Want to "get even" this Christmas? GROMS BOXING WEEK BEFORE CHRISTMAS SALE! 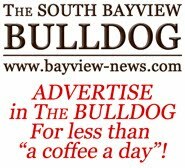 southbayview.ca is a free service for the merchants of South Bayview who wish promote their businesses. 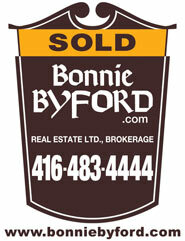 It is funded & maintained by Susan Byford, Broker at Bonnie Byford Real Estate Ltd., Brokerage.